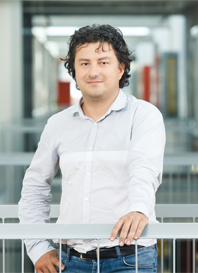 a Slovenian FIDE master of chess, computer scientist and researcher at the Artificial Intelligence Laboratory University of Ljubljana. His research interests covers computer game-playing (especially chess), automated explanation / tutoring systems, heuristic search, and machine learning. 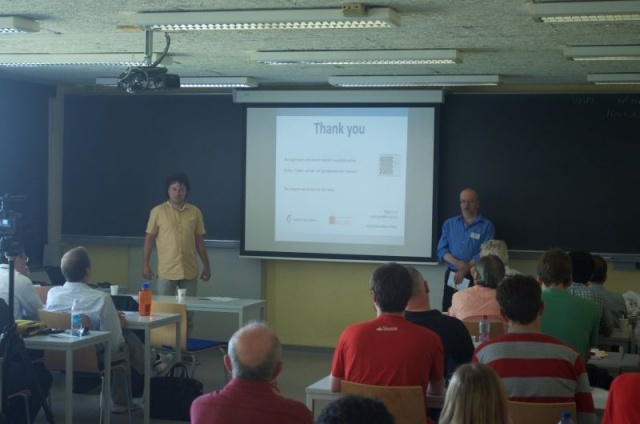 At the Advances in Computer Games 14 conference at Leiden University, 2015, Matej Guid lectured on programming Progressive Chess  and introduced a progressive chess playing program developed by Vito Janko and himself , further promoted by Frederic Friedel at ChessBase  .. This page was last edited on 13 April 2019, at 07:37.